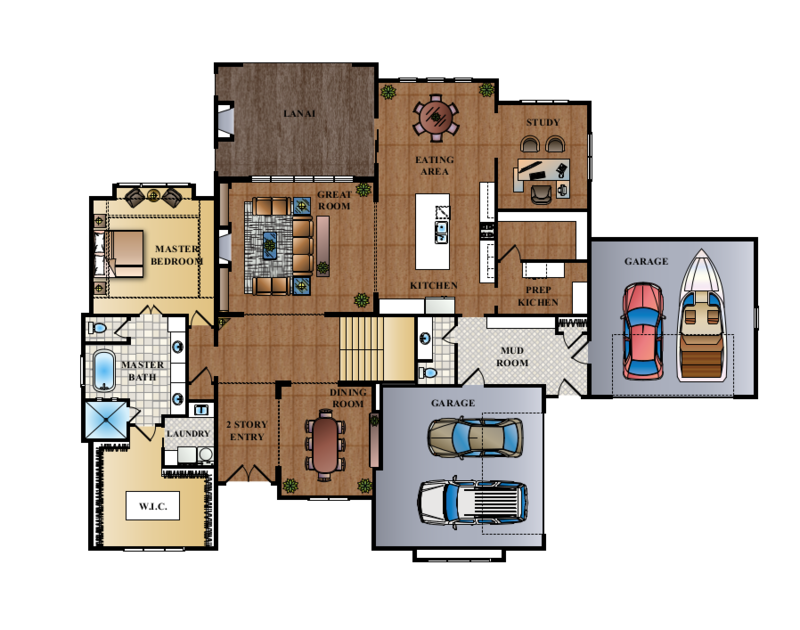 This floor plan is open with soaring two story great room, separate breakfast room, private study, formal dining room and over-sized pantry. An innovative "rear entry" includes boot box, drop zone and powder room. 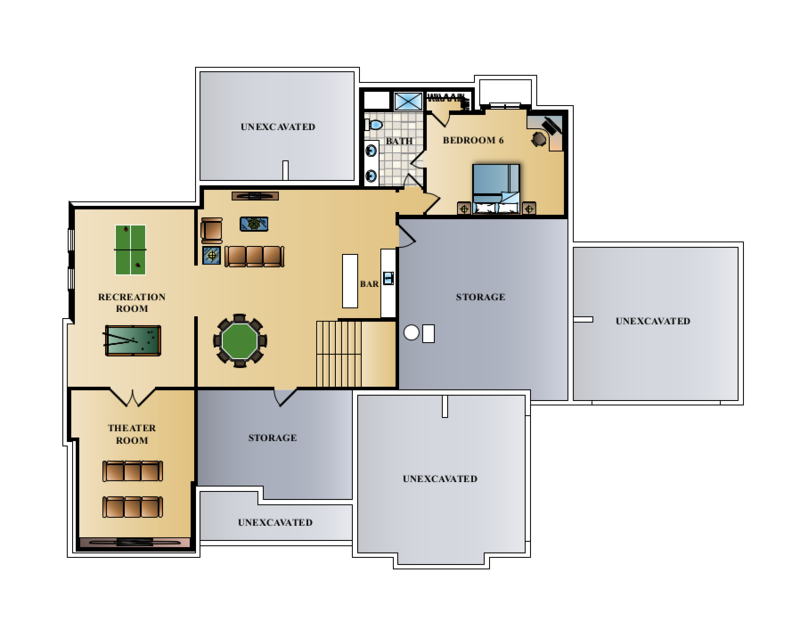 Both main floor and second floor have laundry centers for maximum convenience.